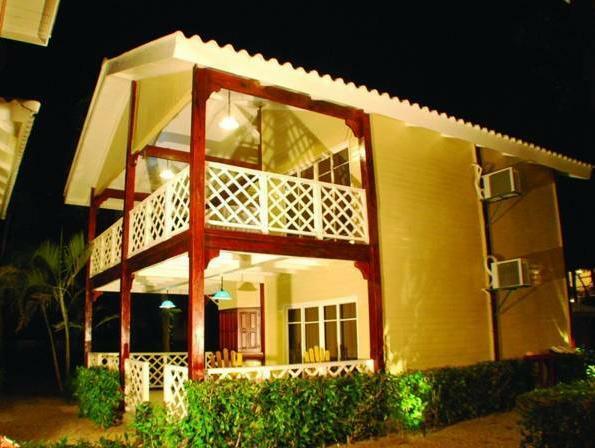 ﻿ Best Price on Hotel Vistamar Beachfront Resort & Conference Center in Managua + Reviews! 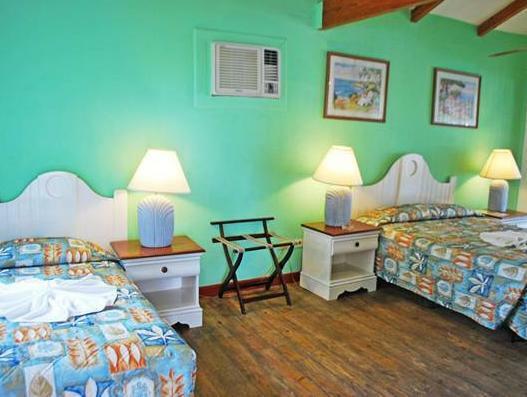 This all-inclusive complex is set in Pochomil Beach and 1.9 mi from Masachapa Central Park. It features free Wi-Fi, 4 swimming pools, spa service, gardens and a bar & karaoke. The rooms at Hotel Vistamar Beachfront Resort & Conference Center offer minimalist décor, air conditioning, safety box, telephone and cable TV. The bathrooms are private and come with shower and free toiletries. All rooms have a terrace with seating area and hammocks. The Nautilus Restaurant serves seafood, international cuisine and snacks, and features views of the gardens and pools. Room service is available. Among the amenities this resort can arrange activities such as horseback riding, fishing trips and Pachanga Cruise. The complex is 3.1 mi from the Masachapa Beach and 15 minutes’ drive from the Eco-Forest Salvador Cardenal. The Masaya Volcano and the Managua International Airport are located 1 hours’ drive away. There is a transfer to and from the Airport for USD 65 for up to 2 people. Additional guests are charged USD 20 each. Please inform the property in advance if you want to use the service.